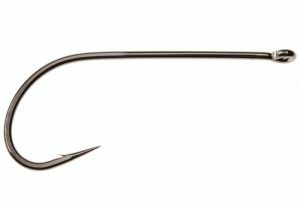 This hook gets the job done! Period. Heavy wire. Stinger design for optimal hook up. You do not want a box without flies tied on Predator Stinger!